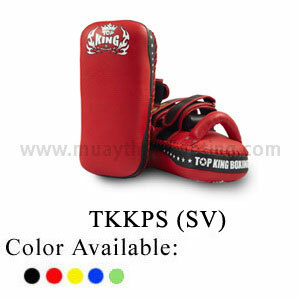 Multi-layered kick, punch and striking pads provide the most shock absorbing properties and superb protection for trainer. 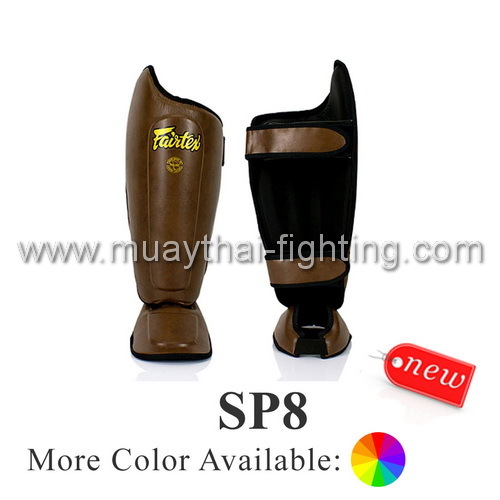 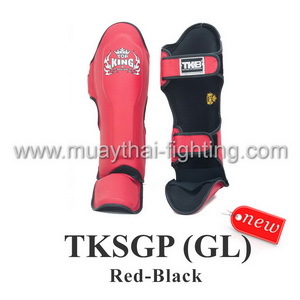 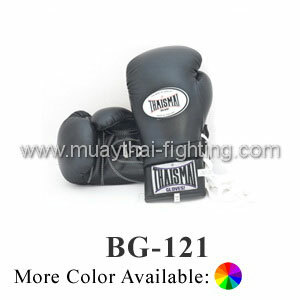 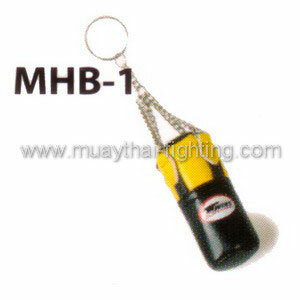 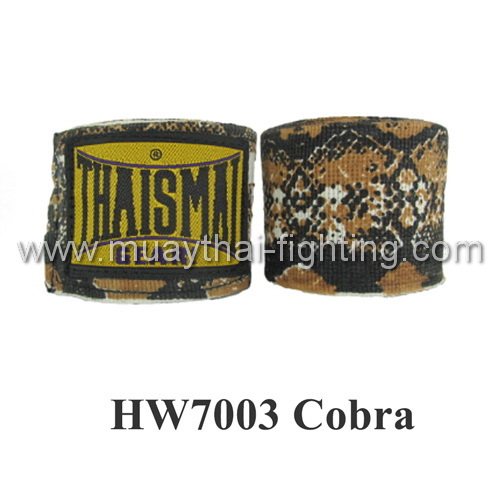 The only Thai Pad with an added soft foam vertical alley along the back forearm for extra comfort on the trainer. 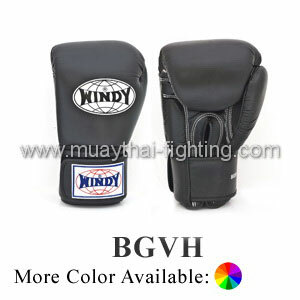 Straighten design and two wraparound leather straps with hook-and-loop or buckles closure.